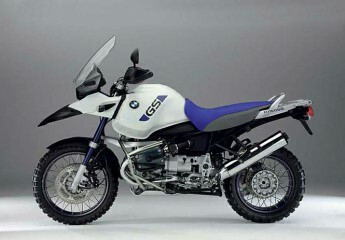 ‘BMW Motorrad is running a technical campaign with customer notification in the USA and Canada for models of the R and K series produced from January 1st 2004 to April 2011. In the motorcycles concerned, small cracks may form in a flange on the fuel pump. In very rare cases, slight leaks can occur causing a smell of petrol or loss of a very small amount of fuel. A report posted by BMW on the NHTSA’s website says the first warranty claim describing a fuel leak was received in 2006. The reports says cracks can develop at a rate of 0.31% after three years, and improvements include reducing torque settings or adding a metal support ring. Now my bike only needed the metal collar fitted no problems found. But I am very happy for two reasons, first my manufacturer sends out free recalls for a 9 year old bike – second I got to meet Becky and the gang at Southport Superbikes. Great dealership – I will see you again!